According to many studies, it is revealed that the number of crimes can be reduced by almost 50%, if there is better street illumination thus demotivating criminals to commence any kind of crime due to the fear of getting caught. 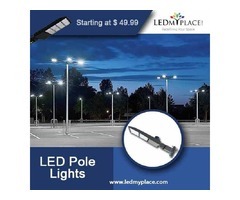 If you are also considering some better lighting alternative to reduce crime from your area then you can install LED pole lights that will never make streets dark or dull. Install Outoor LED Pole Light 300w that have photocell option as well which will give you added savings in addition to maximum safety. 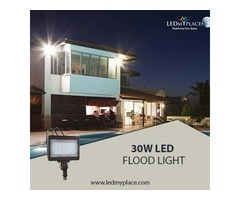 These lights are electrician friendly and can be installed easily, also with the lifespan of more than 50,000 hours; you can completely rely on these lights to provide maximum visibility. These lights produce 39982 lumens by using just 300watts of power and you can replace them with 1000w of MH lights. Also the color temperature of these lights is 5700K and these lights offer eco-friendly lighting results without emitting any harmful UV/IV rays as well. 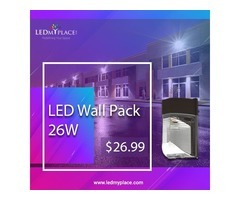 These lights are photocell sensor enabled lights that reduces the wastage of lights as well, enjoy even and uniform lighting that can cater to the bigger and larger areas. The Pre-built LED Shoebox fixture delivers energy-efficient illumination for boulevards, parking lots, parkways & pathways among many other places. 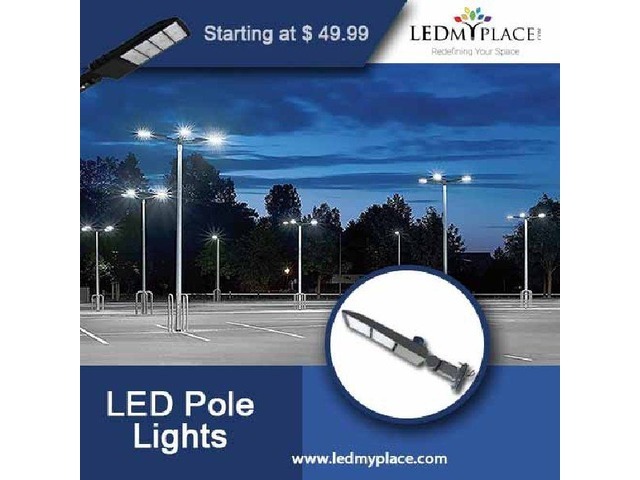 So install LED pole light 300w that are more powerful than the traditional lights and can give maximum energy savings and can keep the city safe from the criminal activities.